186 pages | 8 B/W Illus. 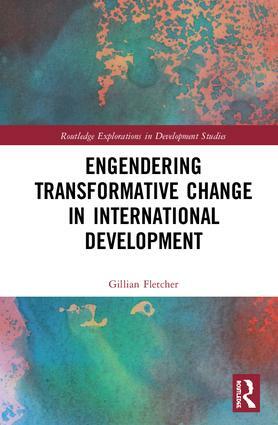 Gillian Fletcher is Gender and Diversity Adviser for Myanmar NGO, Paung Ku; Co-convenor of the Australian Council for International Development Sexual Rights in Development Community of Practice; and Honorary Fellow, Department of Politics and Philosophy, La Trobe University, Australia. She is also a member of the Editorial Board for Culture, Health and Sexuality journal.